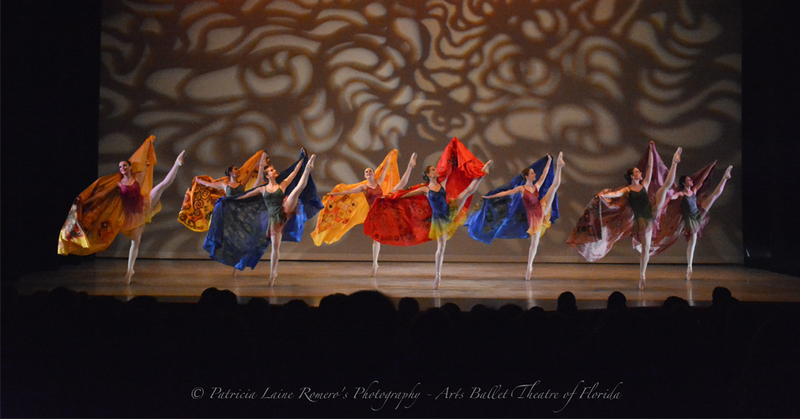 South Miami-Dade Cultural Arts Center presents “Dance Theatre of Harlem.” The Return of the Black Ballerina Dance Theatre of Harlem performs innovative classical, neo-classical and contemporary works that celebrate the beauty of ballet and of African-American culture. 8 p.m. 10950 SW 211th St., Cutler Bay. Details: https://bit.ly/2Rqmehu.